Osborne House and Garden is a great day out and place to visit. After her marriage to Prince Albert in 1840, Queen Victoria felt the need for a family residence in the country.To use her own words, ‘a place of one’s own – quiet and retired’. 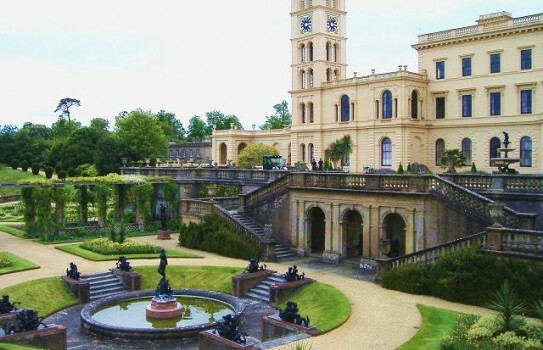 Osborne House and Gardens was acquired to fulfil this role. In keeping with the house, the terrace gardens were designed in formal Italianate style by Cubitt and Prince Albert himself. 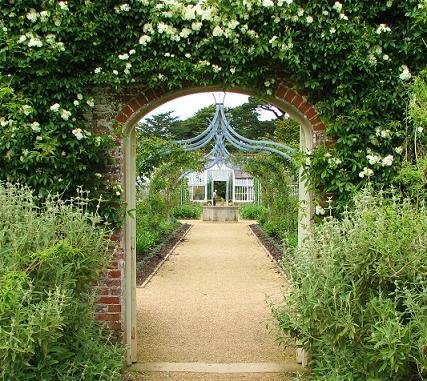 The walled garden has been restored as part of the Contemporary Heritage Gardens scheme run by English Heritage. 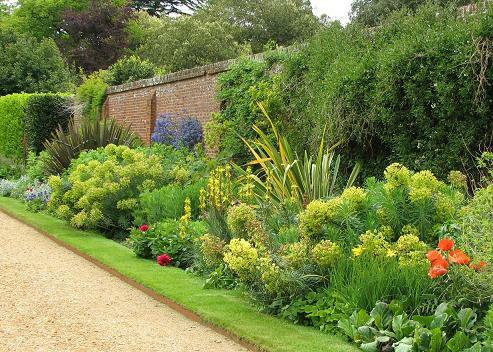 The grounds at Osborne House are a delight with the Victorian spirit of the garden recaptured for modern visitors. You can now visit the private beach overlooking the Solent where Queeen Victoria used to bathe. 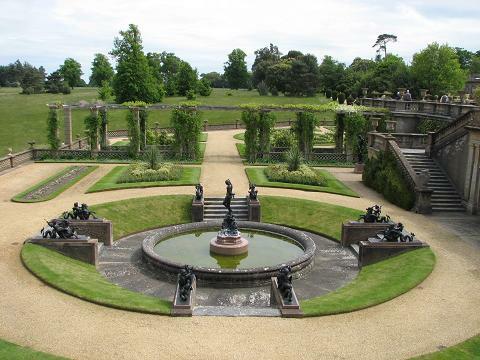 2019 Osborne House and Gardens - Open most of year - English Heritage See website for details. Shop, refreshments, partial disabled access. Guided tours at other times by appointment. If you want to find places to stay near Osborne House, why not stay in one of our recommended hotels. Each hotel has genuine guest reviews enabling you to book from anywhere in the world in total confidence. for hotels near Osborne House - click here.